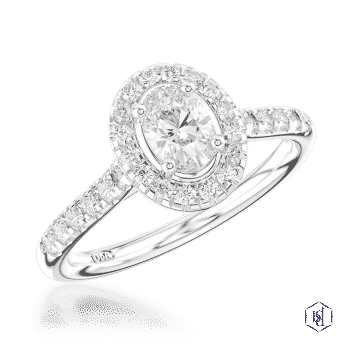 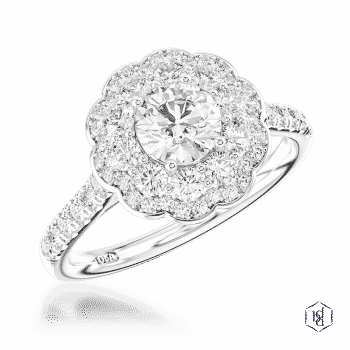 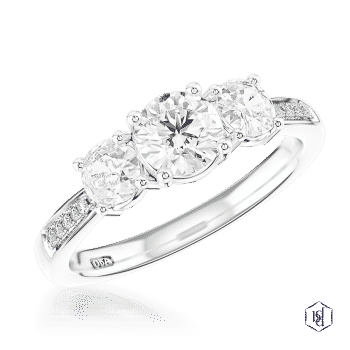 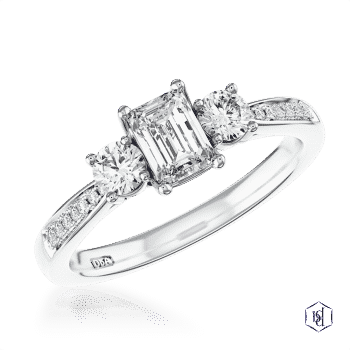 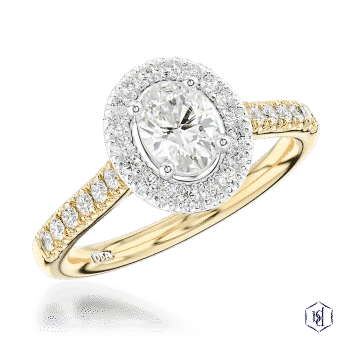 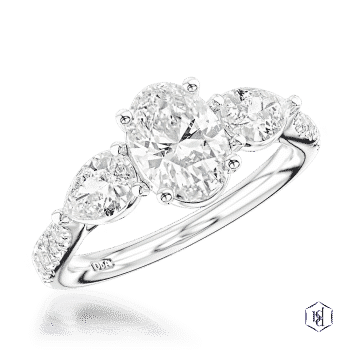 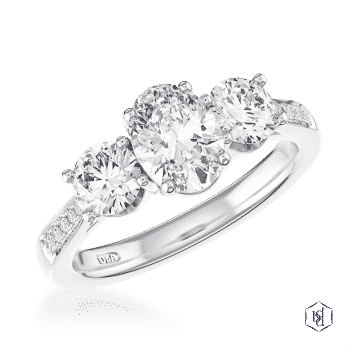 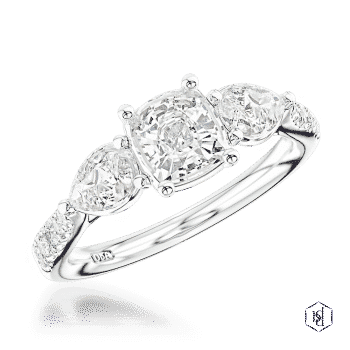 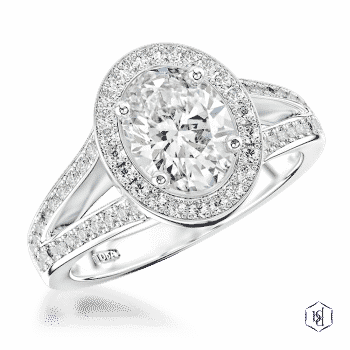 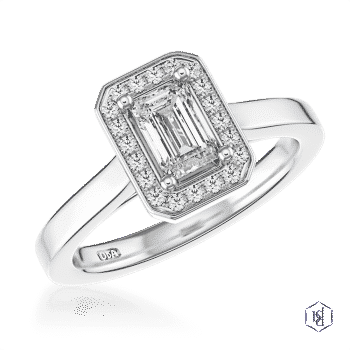 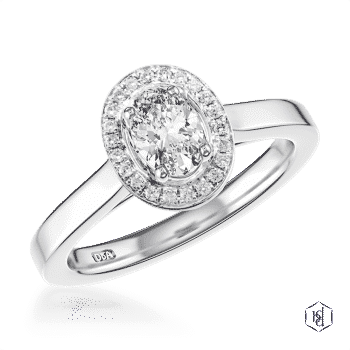 Here at Hartmanns we know how important it can be when it comes to choosing perfect engagement rings. 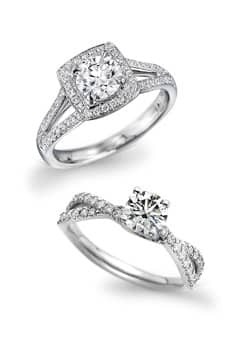 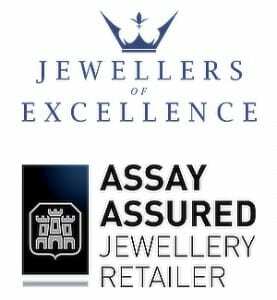 15% discount on your wedding rings when both his and her rings are purchased from us. 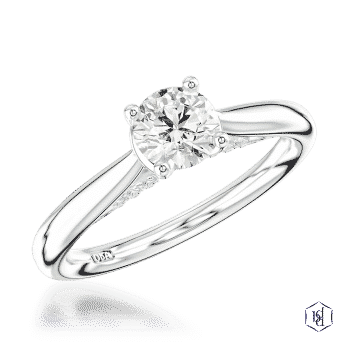 For the first five years we will polish and rhodium plate your engagement ring on the anniversary of your engagement purchase.